Happy Friday, my foodie friends! Before we begin our weekend fun I wanted to share with you one of the yummiest recipes I made for Pillsbury® recently. 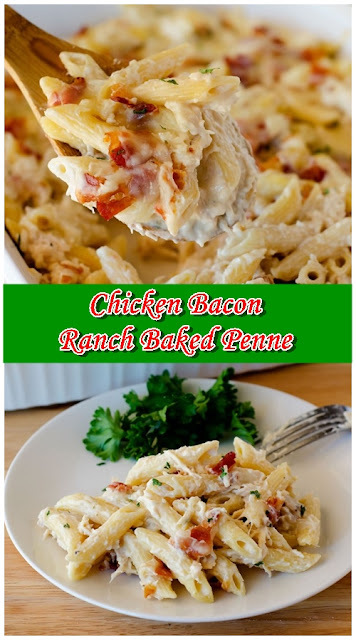 Let me introduce to you- Chicken Bacon Ranch Baked Penne! I know it’s a mouthful, but it sure is good!